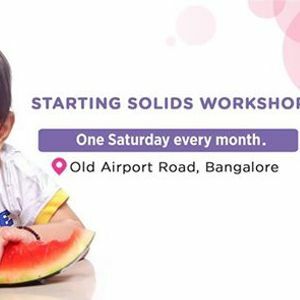 If you're struggling with getting solid food in your baby's stomach, then this workshop is just right for you! 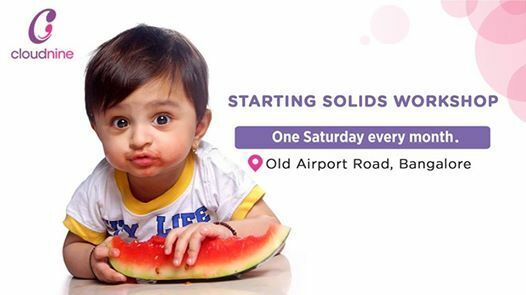 Attend our 'Starting Solids' Workshop to learn the best ways to get your tiny one started on solid foods. 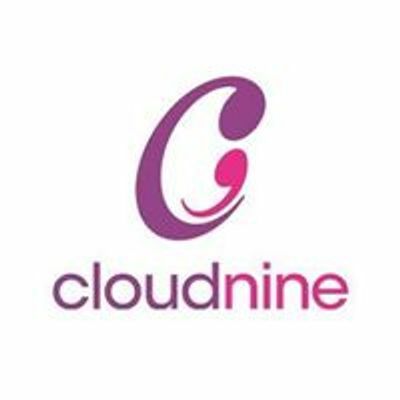 Note: This workshop is only available at our Old Airport Road center.